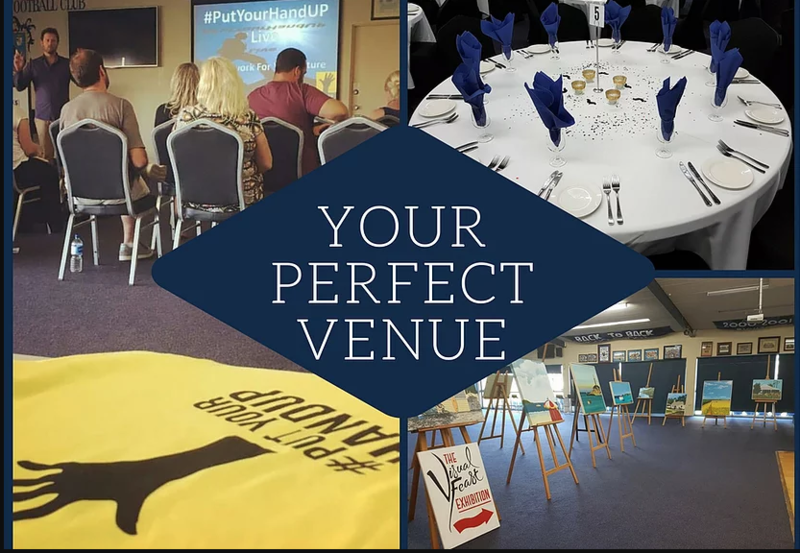 Relive the best moments of every round! Check out the best marks, goals and passages of play from every round of the 2018 McDonald's WAFL Premiership Season in the #maccasmoment highlight reels posted below! 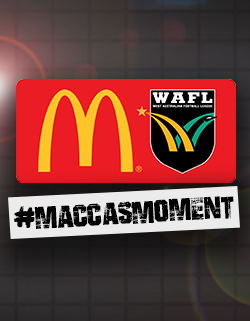 The #maccasmoment videos are also shared weekly on the WAFL Facebook and Twitter pages. We kick off the 2018 season with a courageous pack mark taken by Demons player Kristian Cary only a minute into the side's season opening clash against the Swans! And to finish it all off, Cary then slots the goal. What a #maccasmoment! We just can't go past this moment either! Check out this jaw-dropping roost by Demons player Cody Leggett from a whopping 90 metres out! What a #maccasmoment! We just can't go past this class performance by East Perth which sees Jarrod Brander snap a ripper from a tight angle! A #maccasmoment definitely worth celebrating!